Building on the successes of previous years 2014 continues this trend with strong and sustained growth in the demand for laboratory testing services offered by Independent Equine Nutrition. 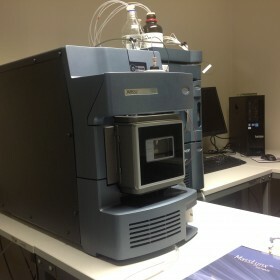 To ensure that we can continue to meet the needs of clients IEN has recently enhanced its analytical capacity through the purchase of new Waters UPLC-tandem mass spectrometry instruments. IEN offers ‘state-of the –art’ feed contaminant (naturally occurring prohibited substances, NOPS) testing services to national and international horsefeed manufacturers. For further details regarding equine testing services available from IEN, please see the relevant sections of our website.